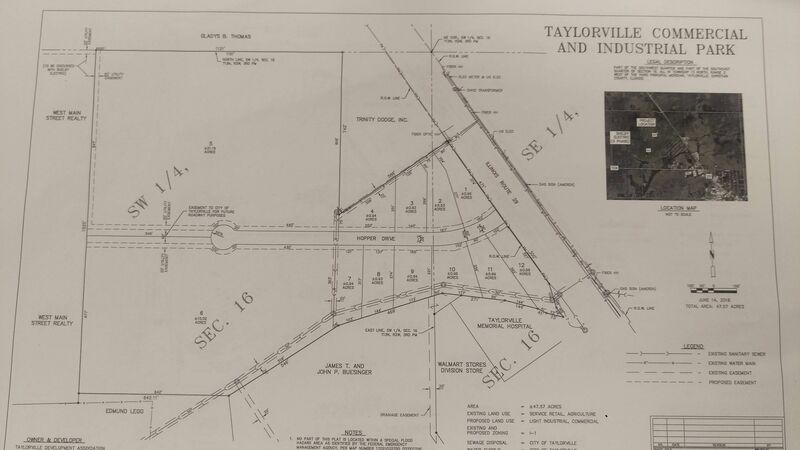 Following years of work, ground could be broken for Taylorville's new Industrial Park next spring. 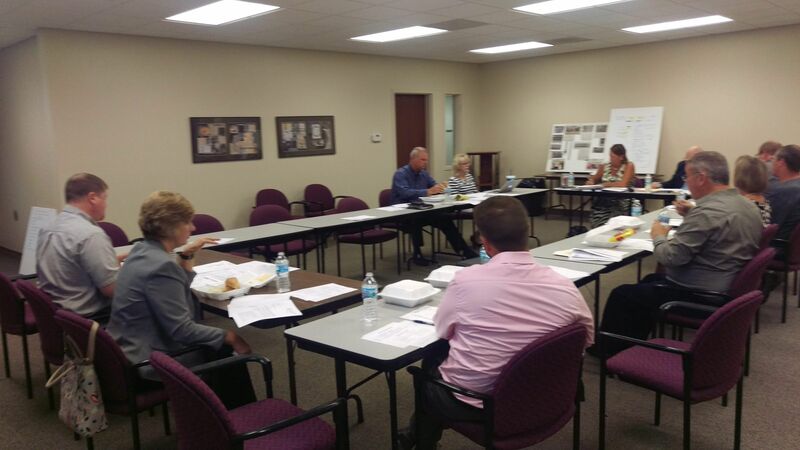 That was part of the discussions at today's special meeting of the Taylorville Development Association at People's Bank and Trust. Board members heard about the work that's been done since the Economic Development Administration, a federal agency with offices in Chicago, announced earlier this year, that the T-D-A received a 537-thousand dollar grant, to go with another 537-thousand raised by T-D-A locally, to fund infrastructure at the new Industrial Park. T-D-A chair Ken Hart told Regional Radio News after the meeting, that it's been a long journey. Phil Martin, owner of Martin Engineering, which is the engineering firm for the project, shared with Regional Radio News after the meeting, that his work began in ernest after the grant announcement earlier this year. Martin is hopeful all state agencies will approve the various requests he's submitted, by late this year or early next. Martin gave the T-D-A board a project schedule timeline, including hoping to break ground next spring.